MARTIN&CO are delighted to offer this stunning three bedroom family home to the market. Recently renovated to a very high standard throughout. 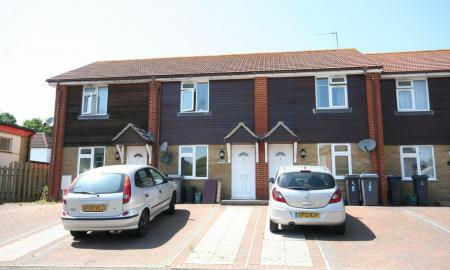 MARTIN&CO are delighted to present this modern two bedroom home to the market. 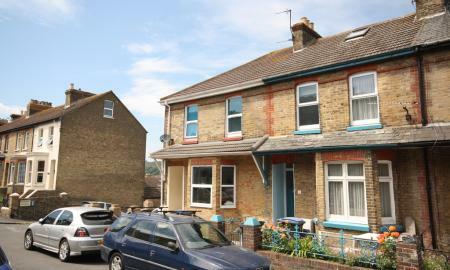 Set in a pleasant area of Dover with off road parking and garden. MARTIN&CO are delighted to offer this MODERN one bedroom self contained apartment with a small patio and its own front door. The property was redeveloped in 2011 to a high standard. The property boasts SPACIOUS LIVING with a large lounge and a modern kitchen.